Football great, Lem Barney, was born on September 8, 1945 in Gulfport, Mississippi. 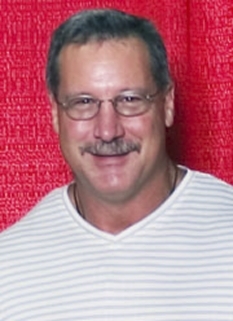 Barney is a retired NFL cornerback who played for the Detroit Lions. 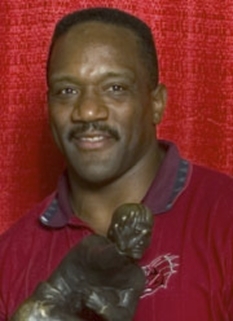 He was selected to the Pro Football Hall of Fame in 1992. 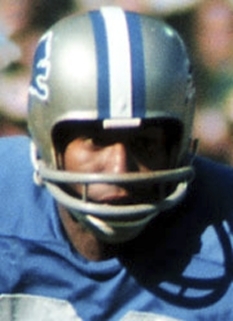 Although he was a three-time All-Southwestern Conference star who had intercepted 26 passes in three seasons at Jackson State, Lem Barney was a comparative unknown when he joined the National Football League as a second-round draft pick of the Detroit Lions in 1967. It took only a few games, however, for the 6-0, 188-pound speedster to become widely respected as one of the premier comerbacks in pro football. Barney originally was tested as a wide receiver but his exceptional skills as a defender could not be ignored. After a sensational rookie season, he was named the NFL Defensive Rookie of the Year and selected to play in the Pro Bowl, something he would do six more times during his stellar career. Barney also tied for the NFL interception lead with 10. Three of his interceptions were returned for touchdowns, just one short of the then-all-time single-season record. 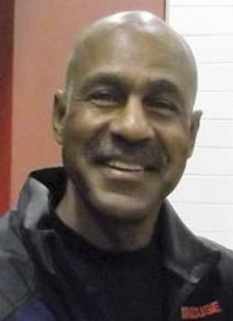 Lem Barney, a native of Gulfport, Mississippi, also won acclaim as a kick return specialist. 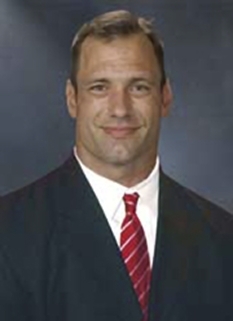 Particularly early in his career, he saw duty on both the punt and kickoff return units, as well as playing full-time at comerback. He was highly feared as a big-play threat for good reason. 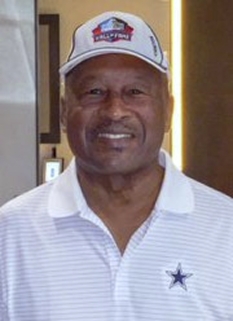 In his 11-year tenure that ended after the 1977 campaign, Barney had a 98-yard kickoff return, a 94-yard field goal return, a 74-yard punt return and a 71-yard interception runback. Lem Barney's career record includes 56 interceptions for 1,077 yards, 143 punt returns for 1,312 yards and 50 kickoff returns for 1,274 yards. He scored 11 touchdowns on seven interceptions, two punt returns, one kickoff return and one field goal return. He also recovered 11 opponents' fumbles and doubled as the Lions punter in both 1967 and 1969. 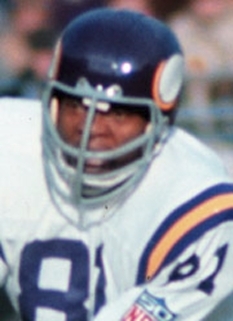 Barney was named All-NFL in 1968 and 1969 and All-NFC in 1972 and 1975. DISCLAIMER: PFP Sports Talent Agency does not claim to represent itself as the exclusive agent for Lem Barney. PFP Sports Talent Agency is a booking agency that represents organizations seeking to hire pro athletes and sports personalities such as Lem Barney for speaking engagements, personal appearances, product endorsements and corporate entertainment. Fees on this website are estimates and are intended only as a guideline. Exact fees are determined by a number of factors, including the location of event, the talent’s schedule, requested duties and supply and demand. PFP Sports Talent Agency makes no guarantees to the accuracy of information found on this website and does not warrant that any information or representations contained on this website will be accurate or free from errors. We are often asked how can I find out who is Lem Barney's agent? To find Lem Barney appearance fees and booking agent details, you can contact the agent, representative or manager through PFP Sports Talent Agency for speaking fee costs and availability. PFP Sports Talent Agency can help your company choose the ideal sports personality for your next marketing campaign. To hire Lem Barney for an appearance, speaking event or endorsement, contact Lem Barney's booking agent for more information.